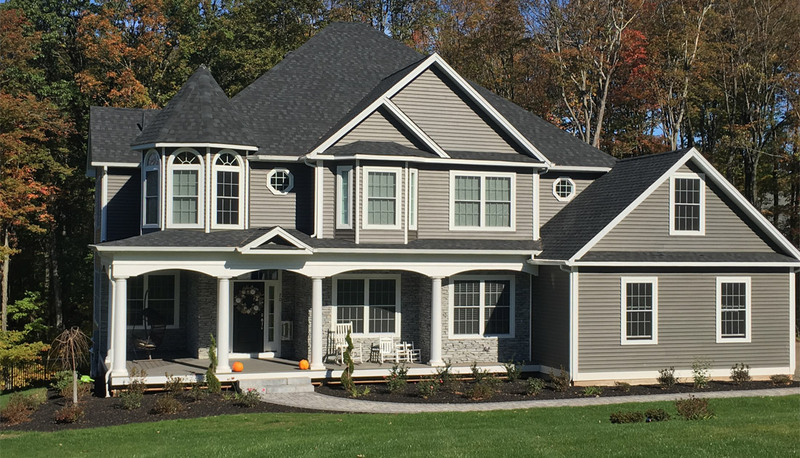 As award winning custom home builders, we have the experience and the expertise to turn your new home dreams into reality. 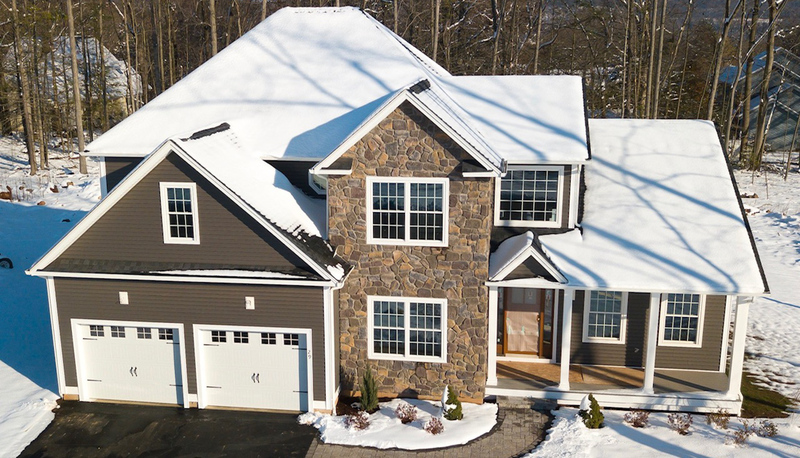 Browse our list of available residential properties for sale. 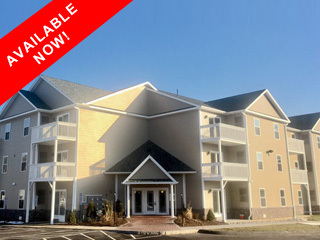 We offer both residential leasing and commercial leasing opportunities in the town of Southington and surrounding areas. 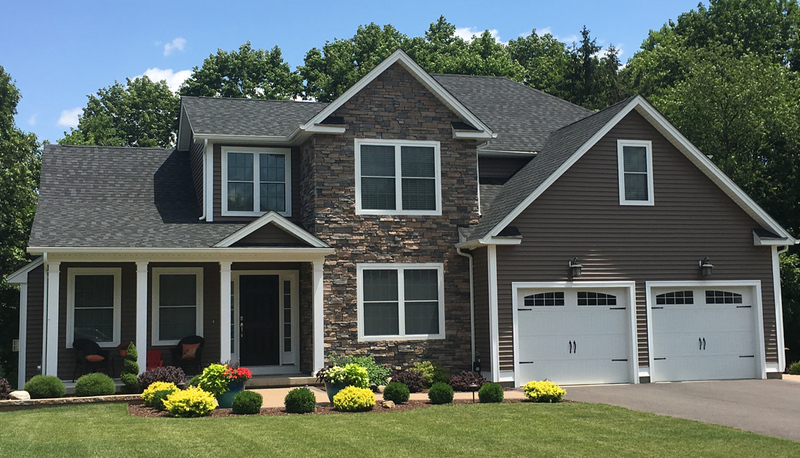 Browse our property listings and contact us to schedule a personal tour. We specialize in the design and construction of state-of-the-art office spaces and commercial buildings. We are ready to meet tight deadlines and exceed project expectations. 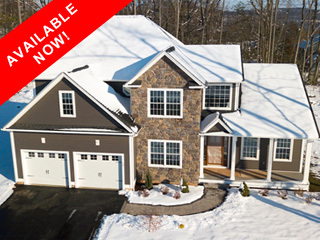 Southington’s newest luxury rental town home community ranging from 1360 SqF to over 1460 SqF. 3 bedrooms, hardwood floors, stainless steel appliances, garages. Contact us to schedule a tour. Available Now! 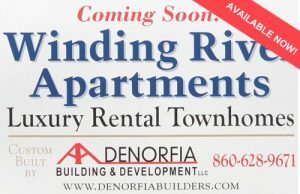 Downtown Southington newest luxury rental community consisting of both age restricted and non-age restricted units.